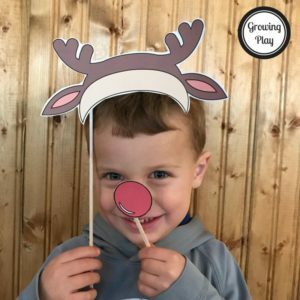 You are here: Home / Blog / christmas / Christmas Photo Booth Props – Freebie! 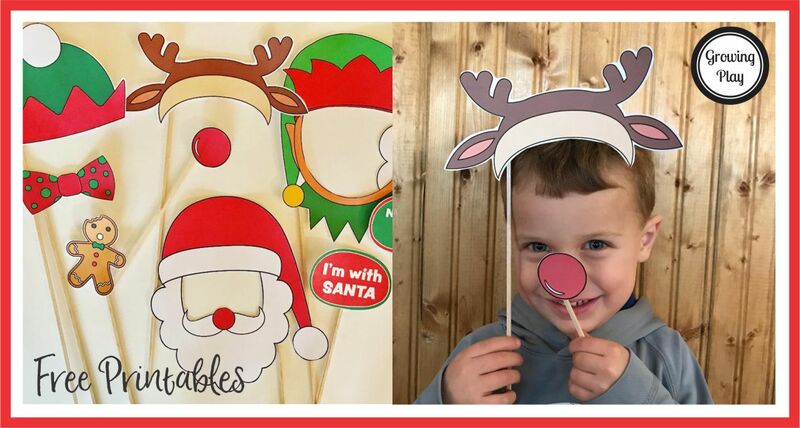 Christmas Photo Booth Props – Freebie! There is more of them! They can fit the whole face! 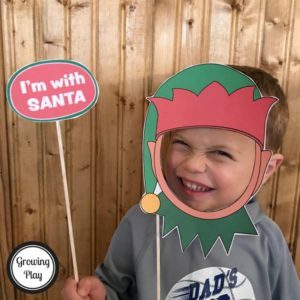 Christmas is more fun than Thanksgiving! 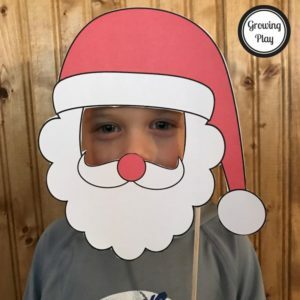 Need more fun Christmas activities? 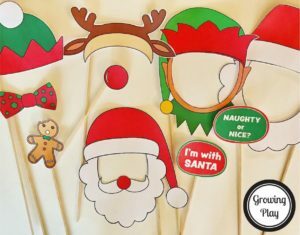 Check out Christmas Crayon Cafe, Christmas Doodle Find, and Holiday Prewriting Activity Pages. Wouldn’t these make a great Christmas card? Sign up to receive our newsletter to gain access to these awesome FREE printables below. How Many Farm Animals Do You See? – Visual and Counting Game Who Can Draw the Fastest Christmas Tree?